International & National Distributors welcome! These cups can be used for making up paint and accurately activating paint. They can also be used for storing paint. One cup does it all. 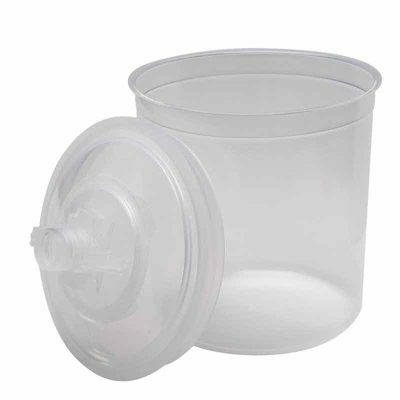 The cups are crack resistant and extremely durable. 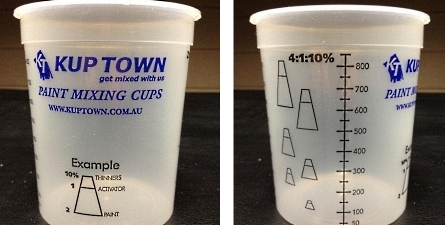 Kup Town Calibrated Mixing Cups – The right choice when mixing paints! We are currently seeking expressions of interest for distributors of our innovative and easy-to-use Kup Town Mixing Cups. 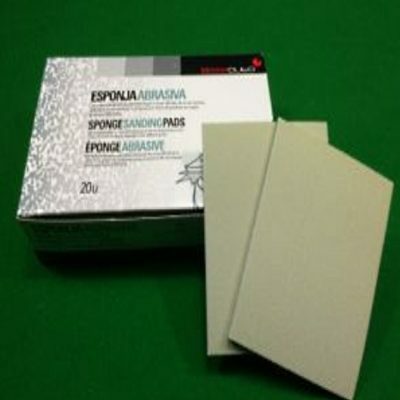 We can help you develop sales by supplying products that will almost sell themselves. What better way to start, than with quality, innovative products? Kup Town is a premium supplier, with the most innovative products to revolutionise the spray painting industry by meeting every spray painter’s needs. This is your chance to capitalise on KupTown Cups, a favourite and trusted brand on every panel shop’s shelves as well as other industries like furniture, bathroom, kitchen and food supply. Call us now on 1300 KUPTOWN or use the online form.